There are always new and fun things to do in Birmingham, AL, and at the Galleria, there’s more than your fair share of fun. With such a dense collection of shops and restaurants, it’s hard to decide what your Saturday afternoon should consist of. No worries — we’re here to help. Sometimes, chocolate is more than a craving — it’s an absolute necessity. No worries, Godiva at the Galleria is there to fulfill your every chocolate fantasy. 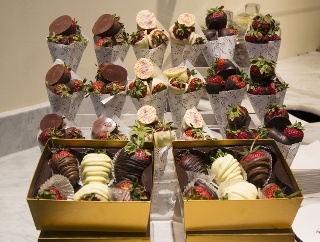 Whether it’s chocolate-covered strawberries or delicate chunks of chocolate on their own, your sweet tooth will certainly be satisfied after a quick stop at Godiva. 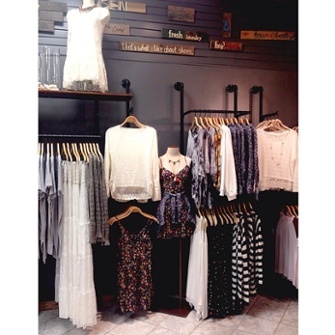 When walking through the Galleria, Molly Green is a cute boutique that’s hard to miss. They offer a unique style and a variety of prices. Whether you want to pick up a cute and classic ring, a new tassel necklace with freshwater pearls, a graphic tee or a hand-dyed dress, they’ll certainly have the options to create your own look. With a laid back attitude and a dedication to fashion, the staff will have you feeling at home in no time. Let’s be honest — whether with your kids or just your friends, Bumpernets has a lot to offer. 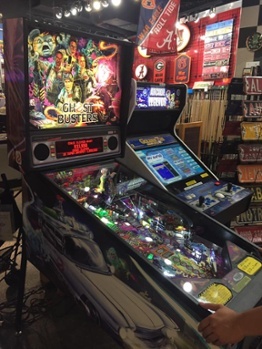 Not only is Bumpernets America’s first table tennis store, it also offers dozens of game options from pinball to claw machines to arcade classics. 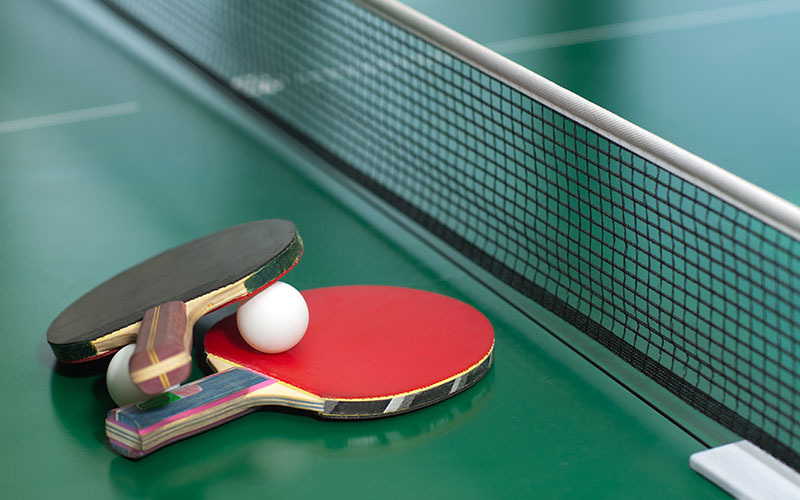 Bumpernets not only sells ping pong tables, it also rents them out. They even offer lessons from professionals! If you’re wandering around the Galleria, Bumpernets is a must stop spot — you may even happen upon one of their regular tournaments.